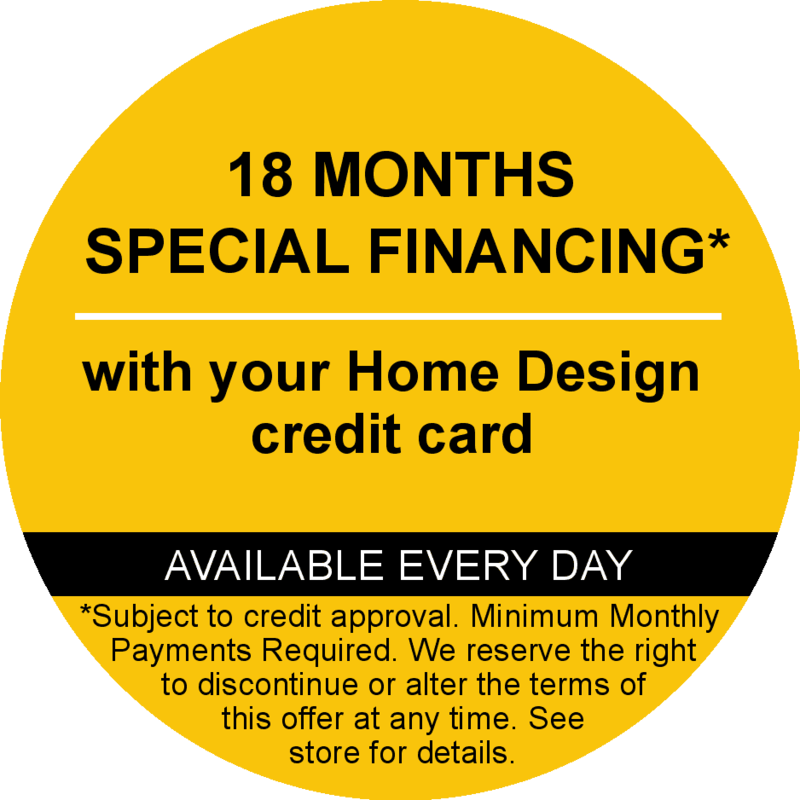 On Vinyl Siding we at Windows and More provide options to Cabot, AR and surrounding areas of Central Arkansas. We offer vinyl siding that will never dent, crack, peel, warp or flake. In fact, all of our siding options have a lifetime warranty so you will never have to paint or spend time maintaining the outside of your home again. At Windows and More we have personally selected Mastic Home Exterior Siding what we feel has the best products and warranty to provide our customers the highest quality vinyl siding, installed the right way for a fair and honest price. They offer a huge array of colors, finishes, and designs to make your home picture perfect for you and your family. 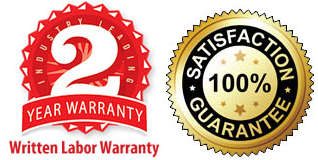 * We give you a Free 2 year Written Workmanship Warranty on the siding products we install.